Another week has gone by ... and so it is time for a new episode of our weekly haiku meme Haiku Shuukan. This week our prompt isn't easy, because it starts with a Q and it refers to the once golden culture of the Inca. 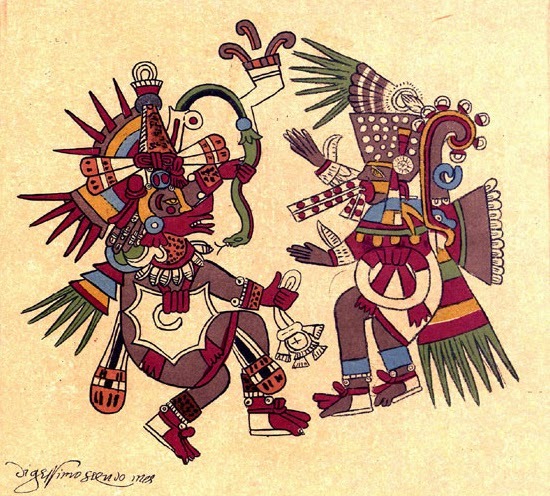 This week our prompt is Quetzalcoatl the Sun God of the Inca. So maybe your haiku can be about Sun, the Inca or the Andes for example. I hope you will be inspired by this prompt. This episode is NOW open until next Friday August 15th at noon. Great prompt - Quetzalcoatl is such an interesting figure in mythology!